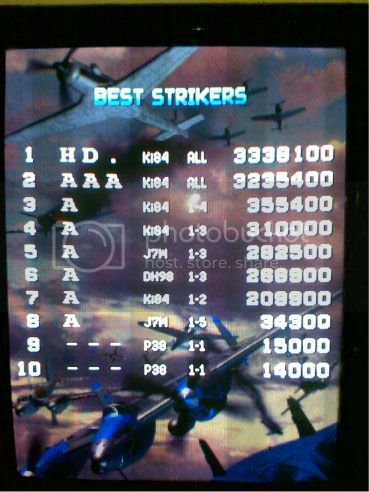 【社区成绩榜】Strikers 1945 II - 玩家与成绩 | Players & Scores - 你要糟 - Powered by Discuz! 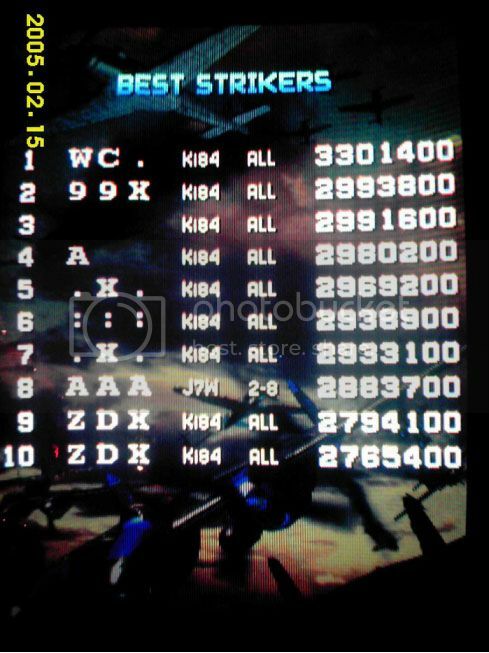 #3 NoID / IAN 3,283,900 ALL ?-?-? #4 NoID / FF. 3,206,400 ALL ?-?-? #6 NoID / WGQ 3,163,800 ALL ?-?-? #8 NoID / 99Z 3,150,000^ ALL ?-?-? #9 NoID / 427 3,140,000^ ALL ?-?-? GMT+8, 2019-4-24 12:19 , Processed in 0.386891 second(s), 18 queries .